How to Eradicate Termites From Our House? 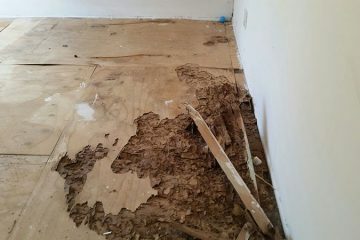 Eradicating termites is a number one priority once we start to see termite-caused damages in our house. 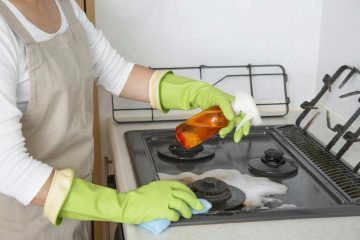 There are steps that we can do before we ask help from professional exterminators. 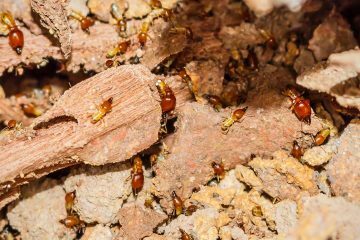 If there’s a relatively small colony of termite in our house and the damage is still localized to one area, exterminating them should still be within our reach. We could start by sealing any hole and crack that could become the pathway to our house. We may use caulk or other materials that can fill small holes and crevices. Keep all waterline and gutters free of debris. 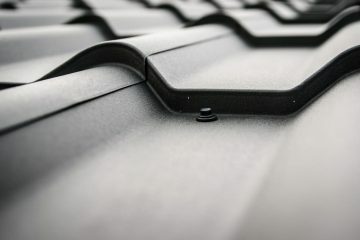 Clogged gutter will make it easier for termite to access enough water for their colony. We should also drain pools of water near our house and fill them with dry sand. 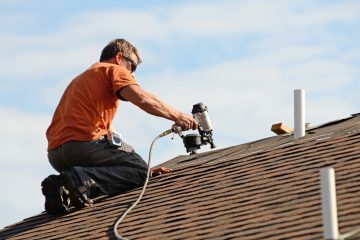 Properly ventilate the house, including the crawl space and attic. We should ensure adequate airflow to prevent moisture buildup needed by colonies of termites. 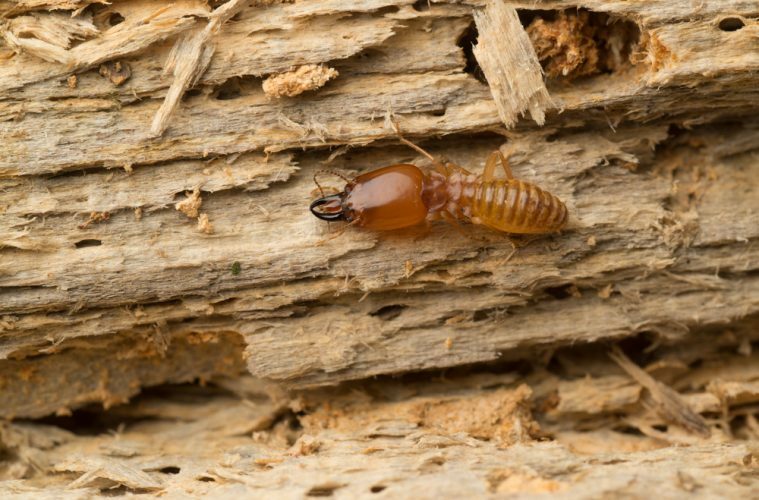 The home should be inspected periodically for damages caused by termites. An annual inspection could save our house. Such an inspection could catch something that we miss before. 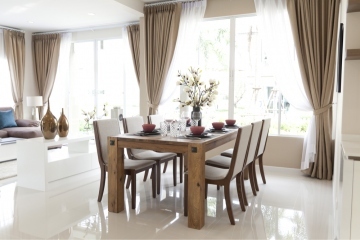 We should take all the necessary precautions and discover the whereabouts of the termite colony in our property. After the colony’s location is discovered, we could directly eradicate it. The most common way is to use liquid termicide that can be applied directly at the colony or the foundation of our house. We should check for the most favorite eating ground and apply enough termicides. We may need to drill small holes and inject termicides to the foundation. Termicides are powerful nerve poison can could kill termites immediately upon exposure. Handle liquid termicides with care to avoid risking our health. We may also use subterranean baits that can deter most termite invasions. In general, bait stations can be placed about ten feet around the perimeter of our house. Untreated wood is placed as bait to determine whether there’s termite presence around our house. The unit should be checked each week and termite is detected, the bait is replaced with wood that has been treated with toxic substances. The toxin isn’t directly lethal, but can be carried back to the colony and prevent the molting process. The long acting toxin would kill a lot more termites in the colony. It can be a safer and more effective way to deter termite colony than using standard termicides. 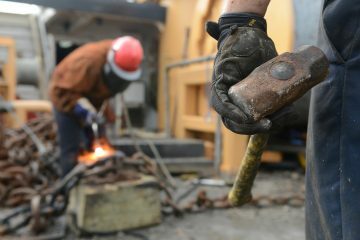 Previous ArticleHow to Avoid Being Enslaved By Smartphones? Next ArticleIs Someone Watching As Your Smartphone Watches You?